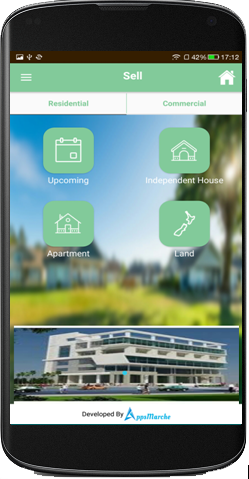 This app provides a easy way to any property dealer to show their property easily on android mobile device anytime and anywhere in just one click. 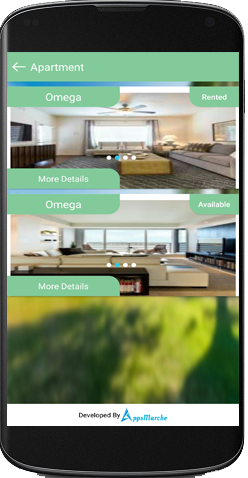 Once the admin feed the properties for sale will be available for the user app in same time. Admin can link the video and images to the properties with a ease and it will impacts on the size of app. 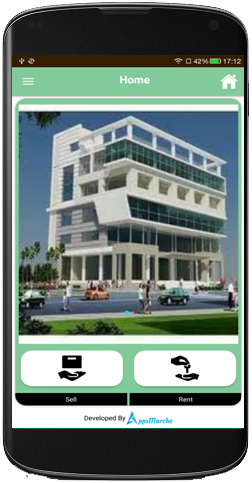 The admin can manage numerous property bazar in this app to facilitate the user. The only work which a dealer need to do is to register on appsbazaar.in. After registration and making payment the dealer will get two products. 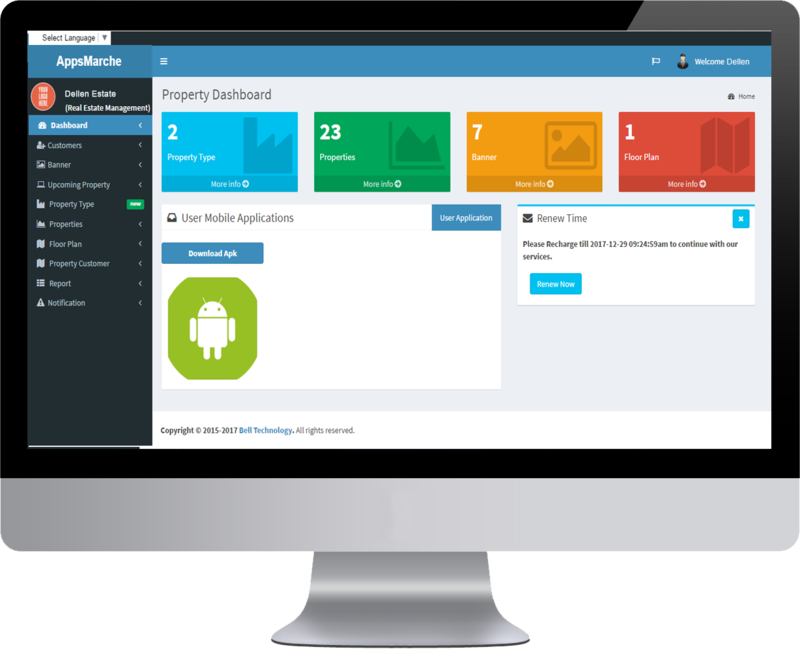 One is the dashboard and another one is the property app. Using the dashboard the dealer can add their desired category of the property and can also add the property of the related category. 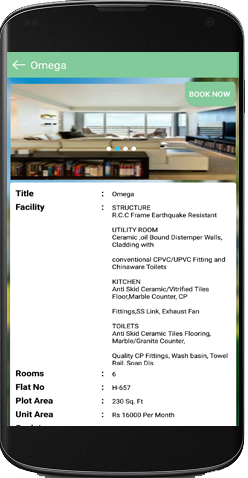 This real estate app comes with the dynamic and fast database. user will get the new updates in a short time. This application is mobile friendly, requires less resources and permissions to run. The user can view the properties with sorting feature, it will give the feel of virtual bazar. 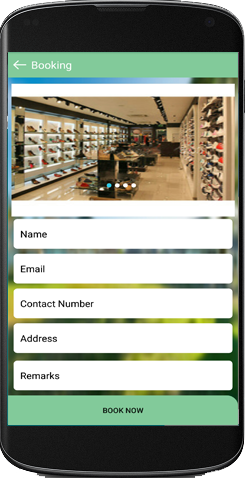 Here are screens of your mobile app which is exclusive for you and your customers!! Application's home screen with categories of products. List of properties of the selected category of property. All detail of selected property. All menus available in user application with user profile. Booking property available in user application. The smartphone market is growing at an astounding rate. Every day millions of new devices are developed worldwide. With such a huge user base, businesses can no longer continue to ignore it as a medium to connect with loyal and new customers. 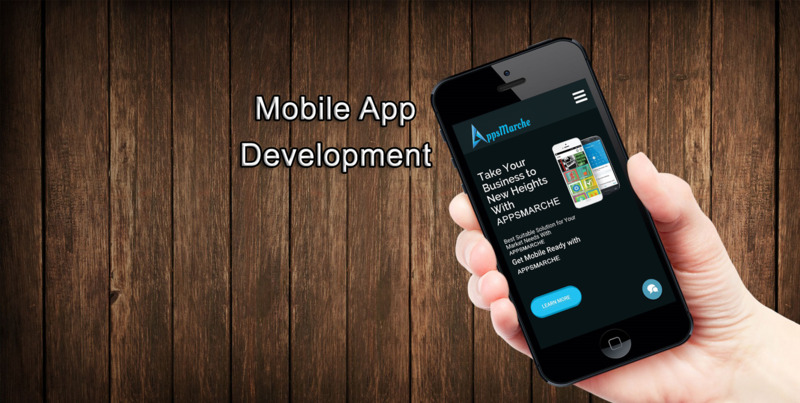 Creating a mobile app can give a boost to your products worldwide. It is a one-time investment with potential long term gains. Hence, the motto of AppsMarche is to digitize the world via technology aided market which provides flexibility to our customers and the channel partners.